The latest Transformers rumor revolves not around the spinoff films, but the primary story. 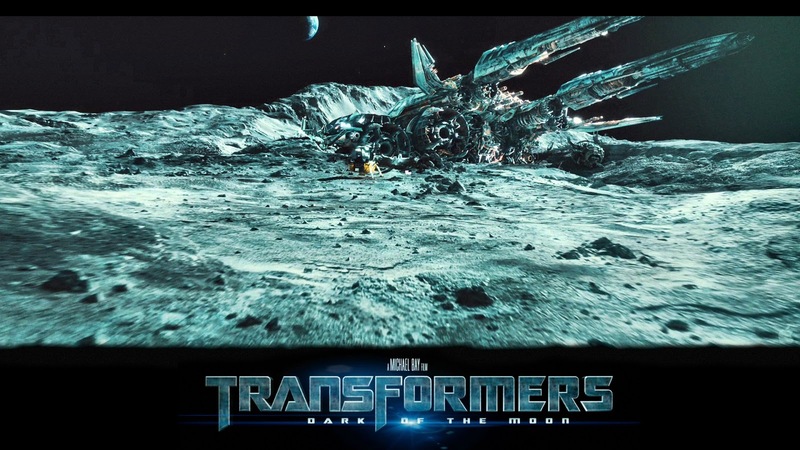 Rumor is that Transformers 6 will take the World's favorite Robots back to their home planet of Cybertron. This would be a major shift for the Transformers franchise, and Paramount whose films have been set on Earth revolving around the Autobots interactions with human characters. A return to a war torn Cybertron has been something that Transformers fans have been clamoring for since the first Transformers film back in 2007. My friend and colleague Amos who is a lifelong Transformers fan did an entire extremely entertaining podcast on the topic last year. My thoughts on this as a casual Transformers fan are that fans think they want a film set on Cybertron until it actually happens. At which point fans of the franchise and general audiences alike will complain about the film using too much CG as they already do. As a fan of politics and American history I cannot help, but compare the Transformers franchise to President Nixon and his silent majority, who coincidentally enough appears in Transformers 3 Dark of the Moon. No one said they were voting for Nixon, but in 1972 he won 49 of 50 States; just like everyone says they despise Michael Bay's Transformers film then they all go onto gross over a Billion dollars World Wide. Transformers 6 doest not have a Director, but is scheduled to hit theaters on June 28th 2019!